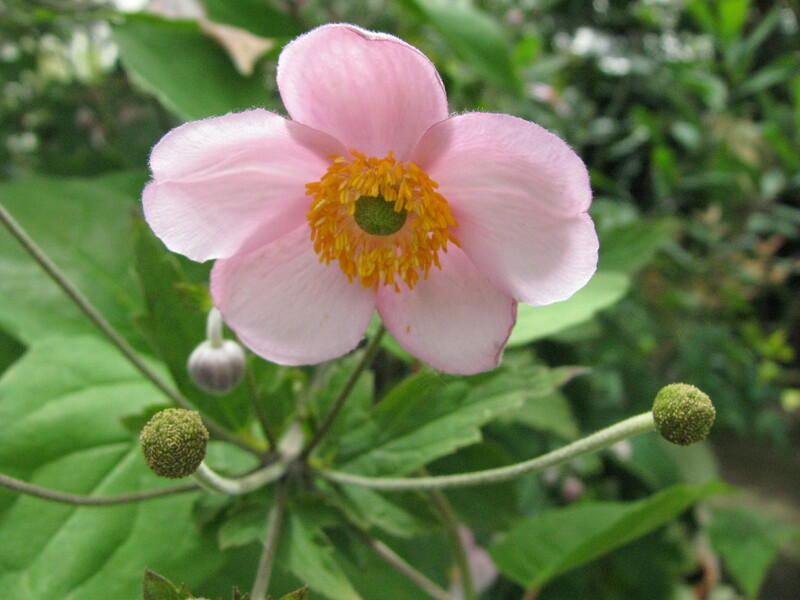 Anemone hupehensis at Wikispecies. Last accessed on Sunday, October 08, 2017. 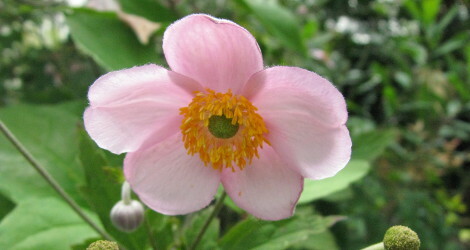 Anemone hupehensis at Flora of China. Last accessed on Sunday, October 08, 2017.